Vendor packets now available for the 2020 Illinois Horse Fair. Does your business want to be a part of the biggest all-breed horse event in the State of Illinois? Be a vendor! 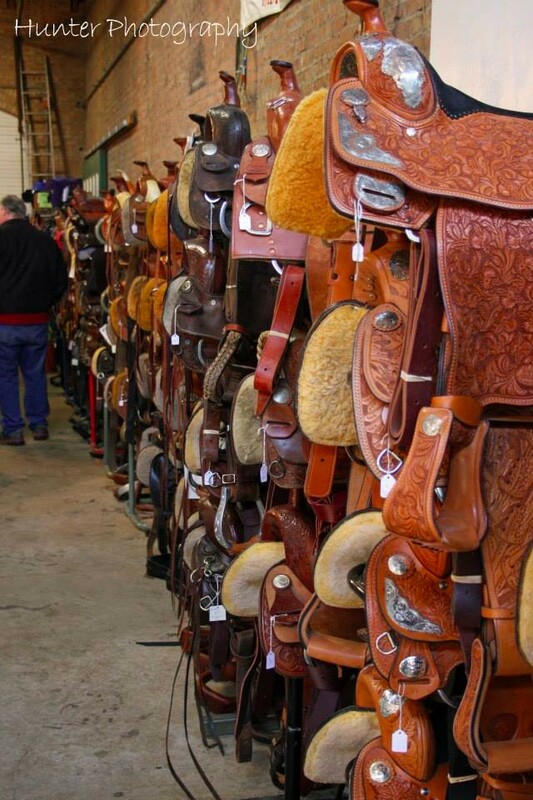 Download the contract packet for the 2020 Illinois Horse Fair at the Illinois State Fairgrounds in Springfield, IL. Click here for the non-food vendor packet and here for the food vendor packet.